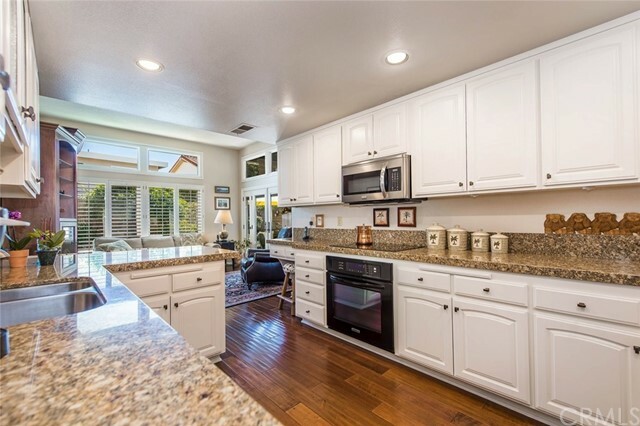 This beautiful single story Chancellor Home in University Park is in fabulous condition and move-in ready! 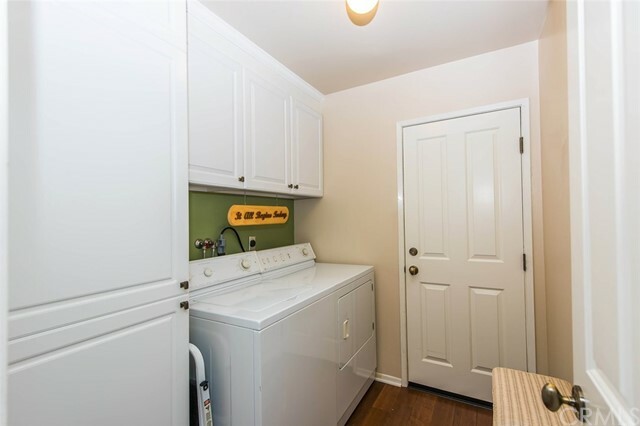 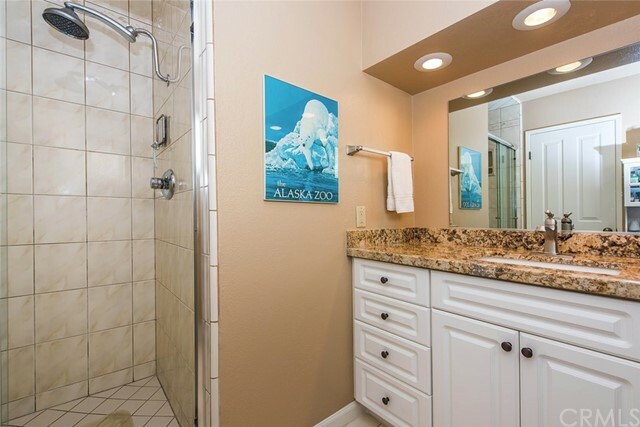 Sellers have remodeled and upgraded almost everything; granite kitchen and baths, dual paned windows with Plantation Shutters and gorgeous shades, hardwood floors, landscaped yards, HVAC and even a tankless water-heater! 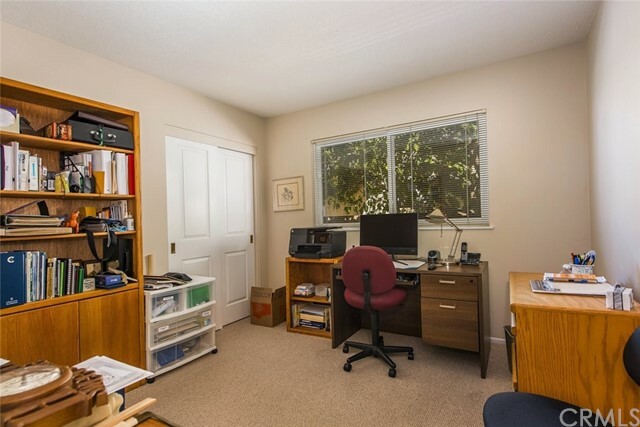 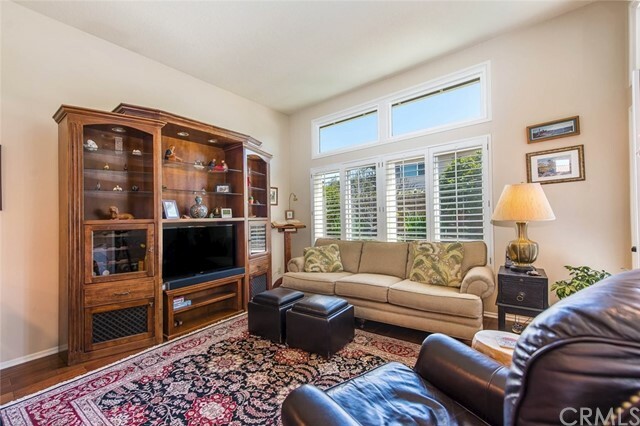 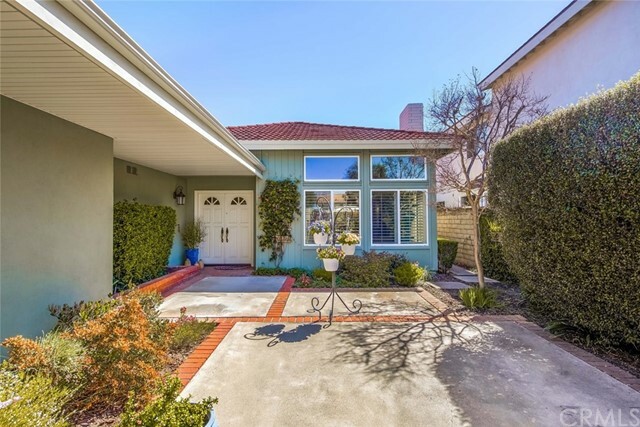 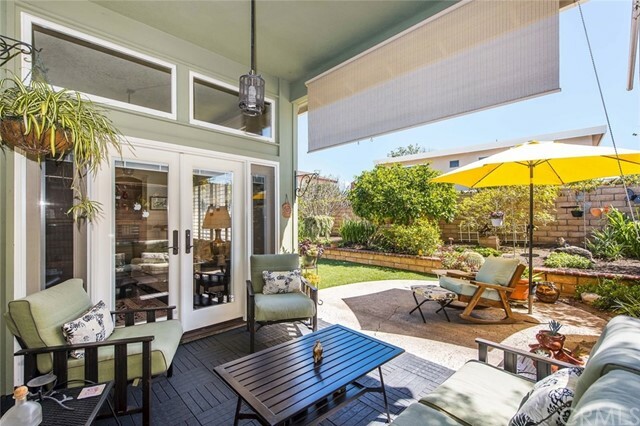 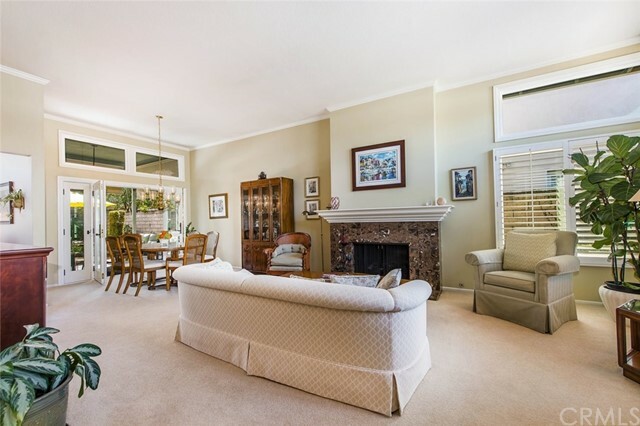 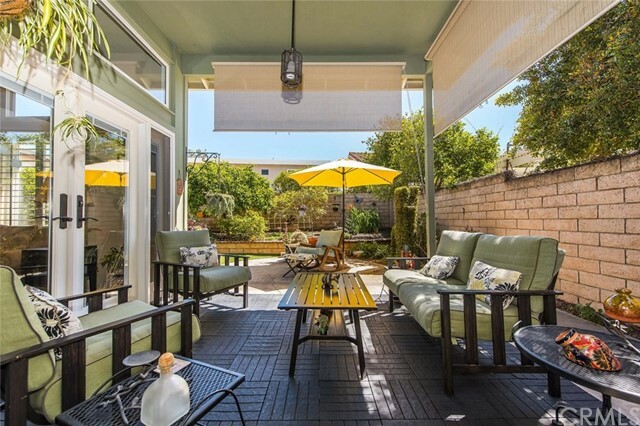 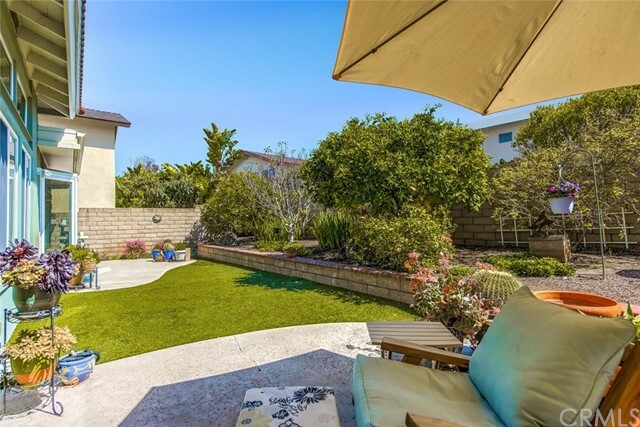 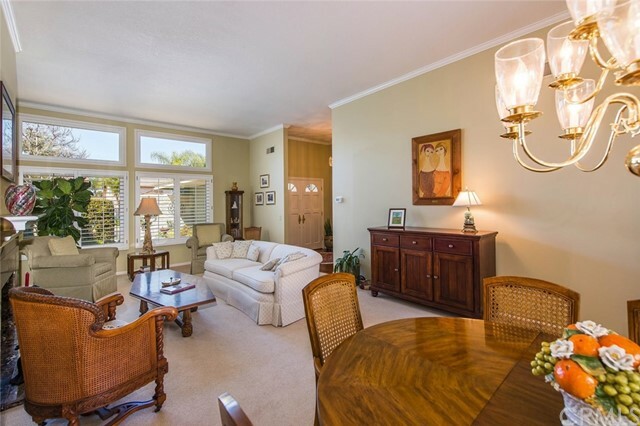 Turn-key with fabulous fruit trees and beautiful outdoor patio perfect for lounging - let the sun in or pull the shades down when having your morning coffee or afternoon wine! 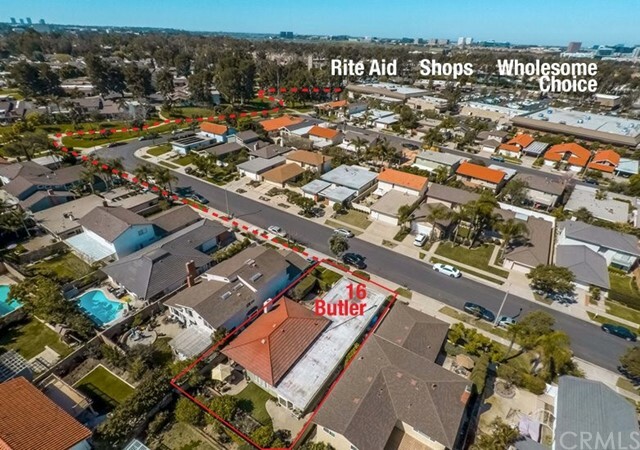 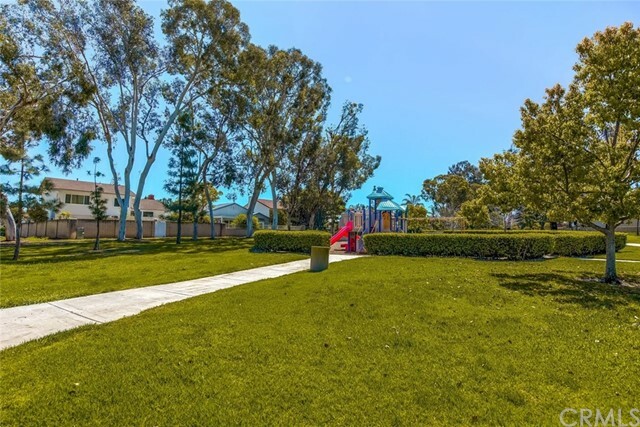 Walk or bike to Irvine award winning schools, restaurants and shops. 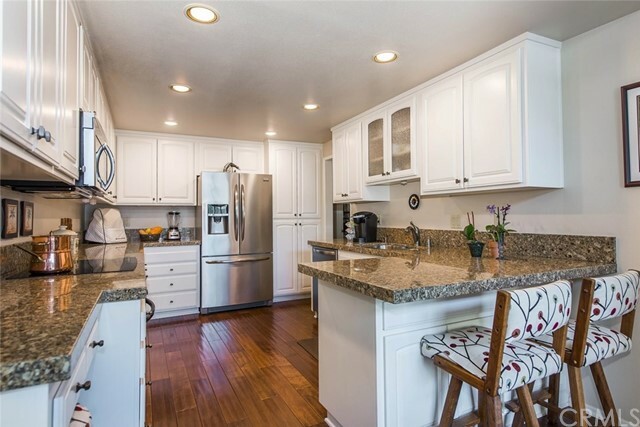 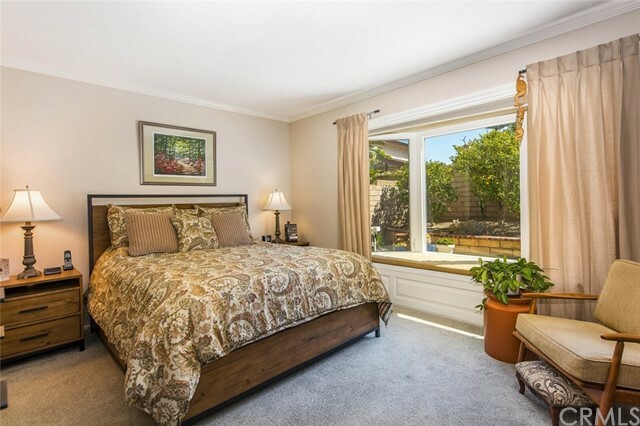 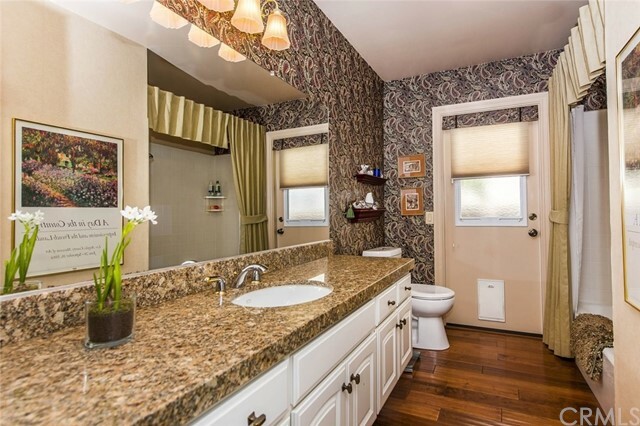 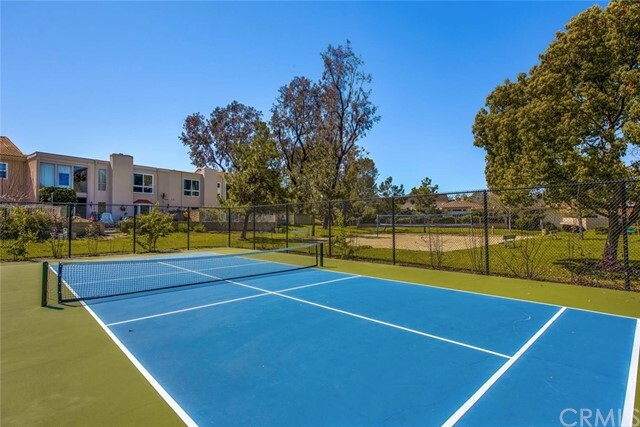 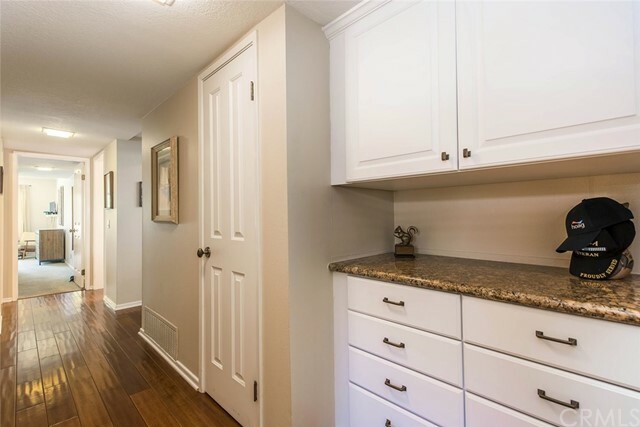 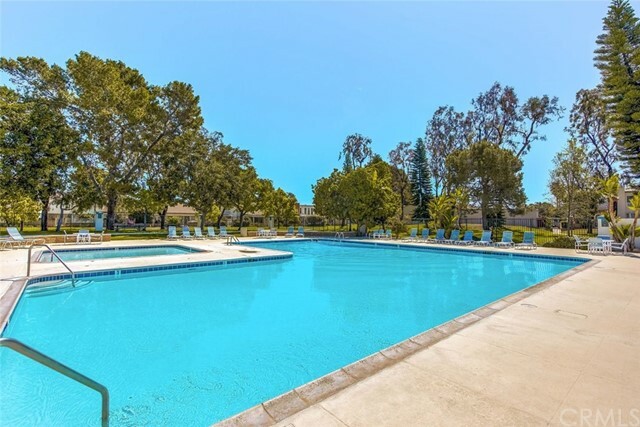 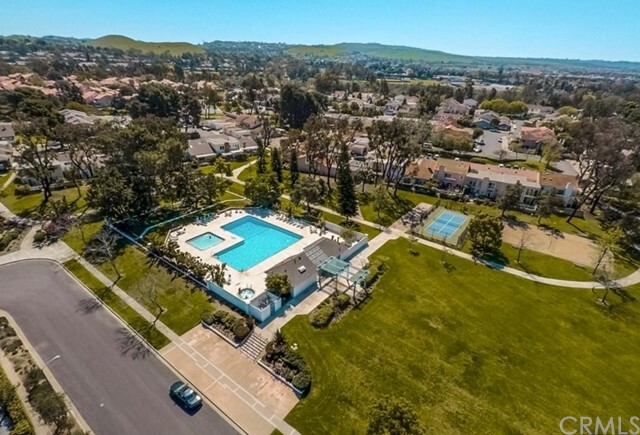 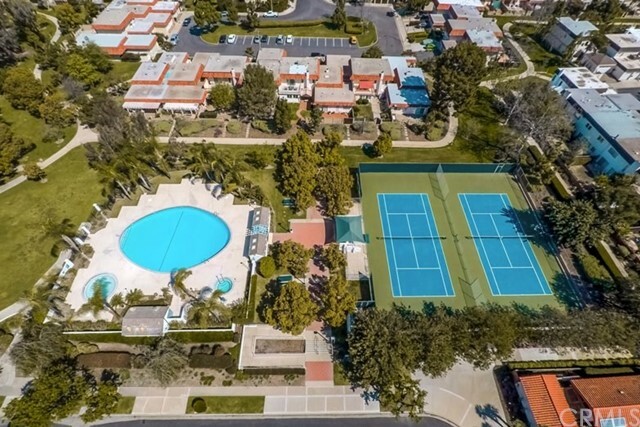 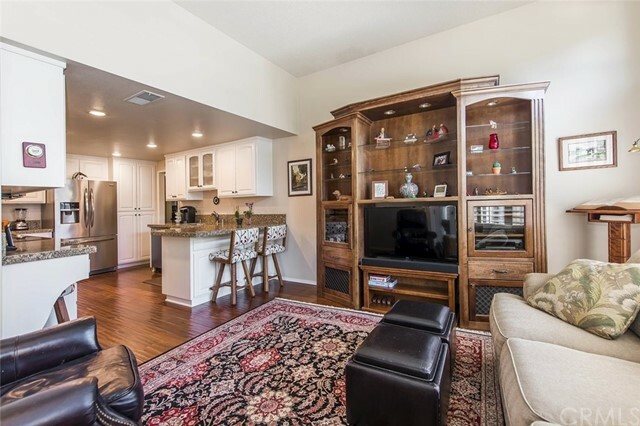 Fabulous amenities with one of the lowest HOA's in Irvine! 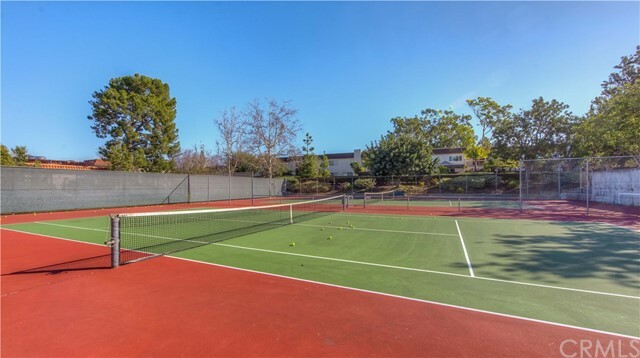 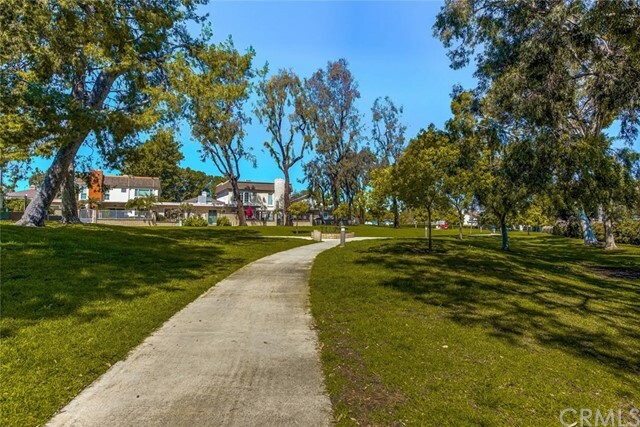 Greenbelts galore, 4 pools and spas, walking and riding paths, tennis, volleyball and even a pickle ball court! 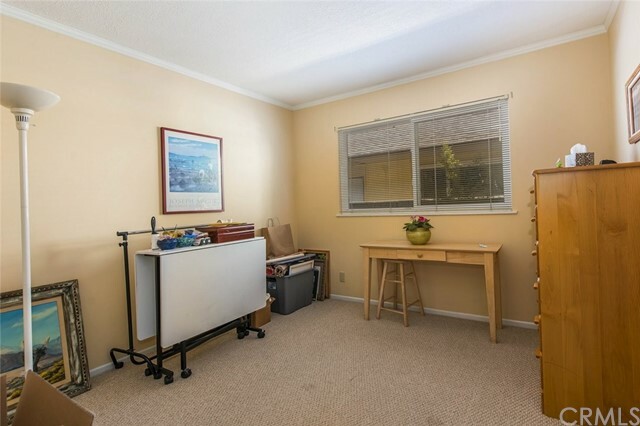 Direct garage access. 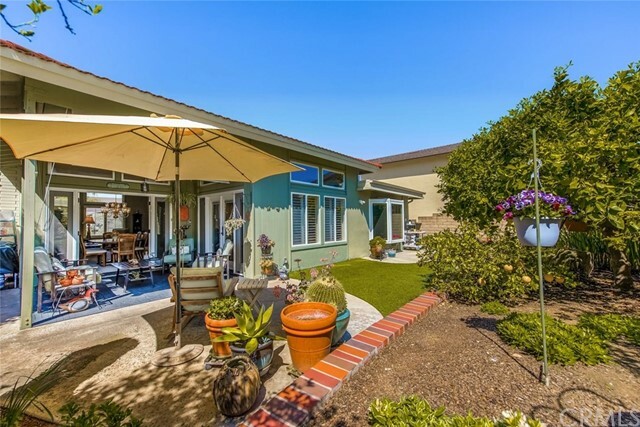 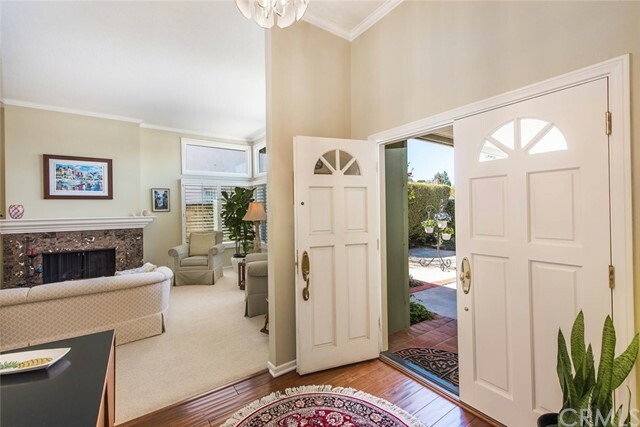 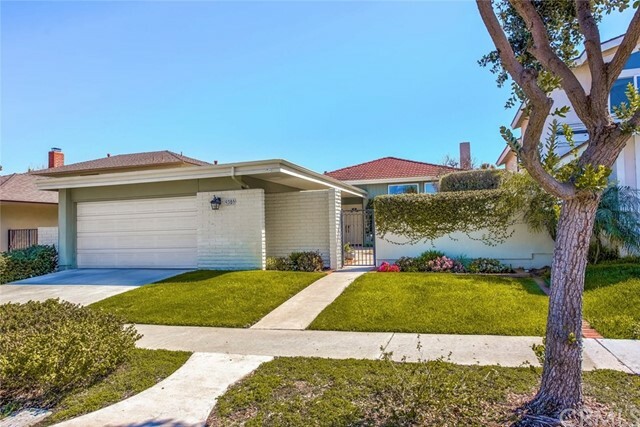 Don't miss out on this one of a kind Irvine home!